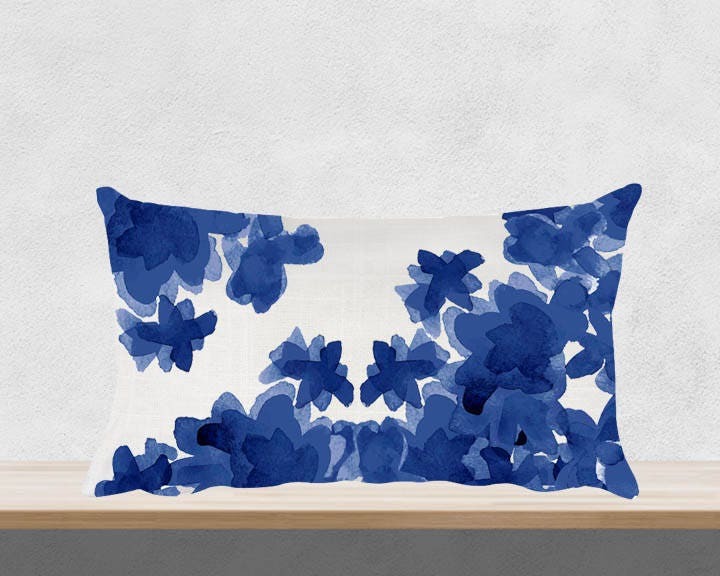 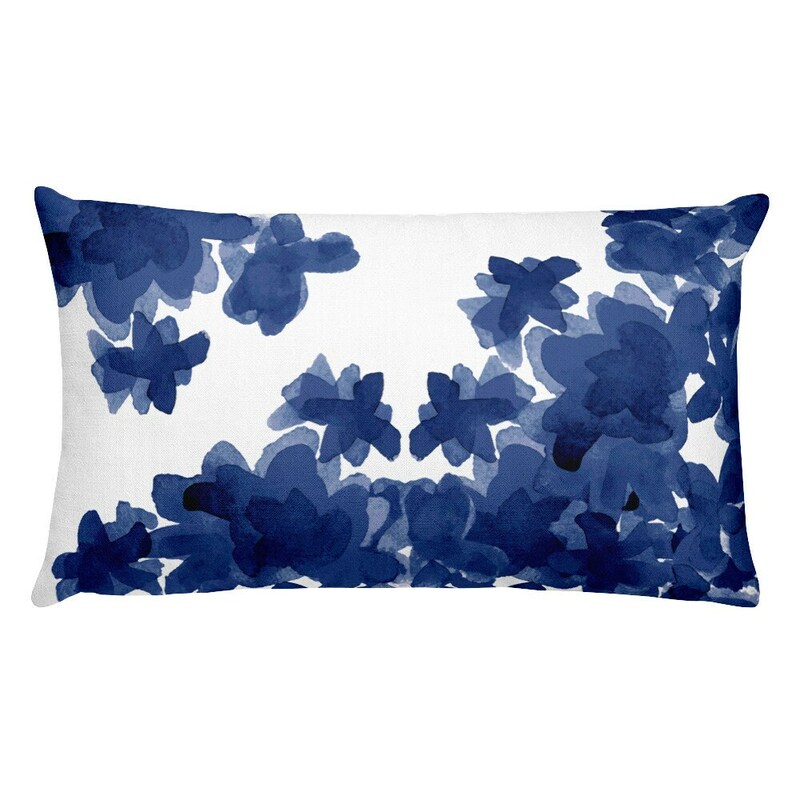 This inky indigo decorative pillow is recreated from my original watercolor paintings and is digitally printed on a high quality, very soft polylinen fabric. 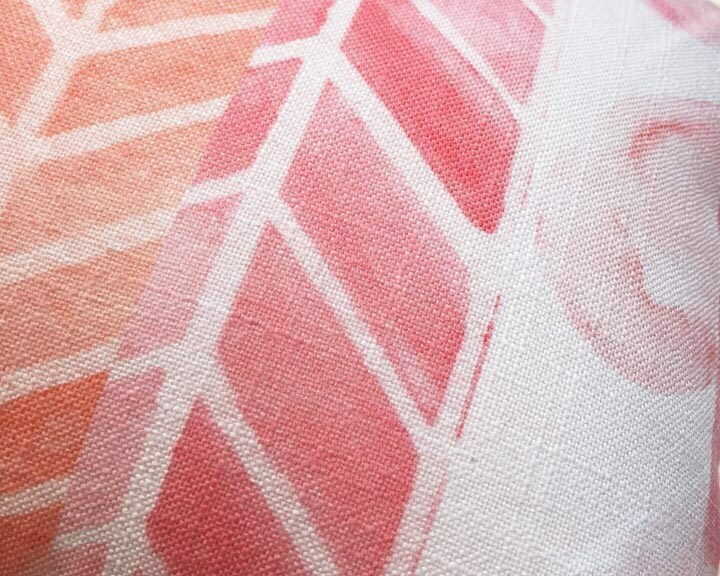 I love how modern digital printing can capture all the nuances of the original painting. 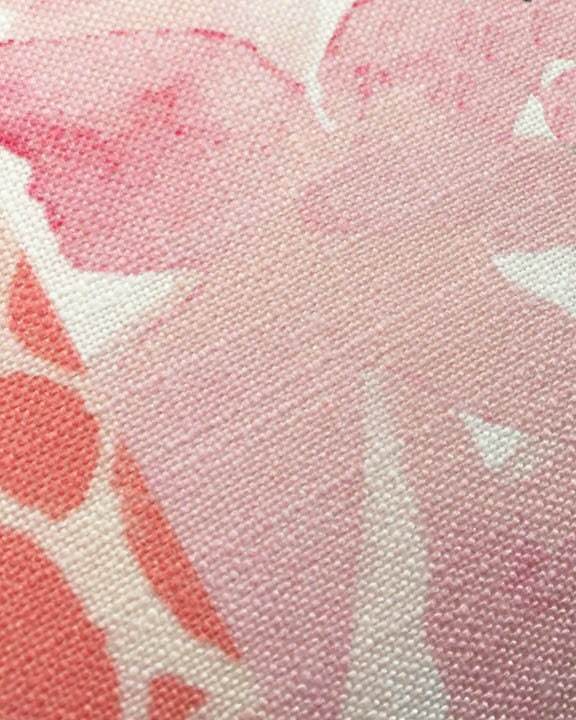 The fabric is leans a bit more towards a soft off white rather than a bright white and has the texture of linen. 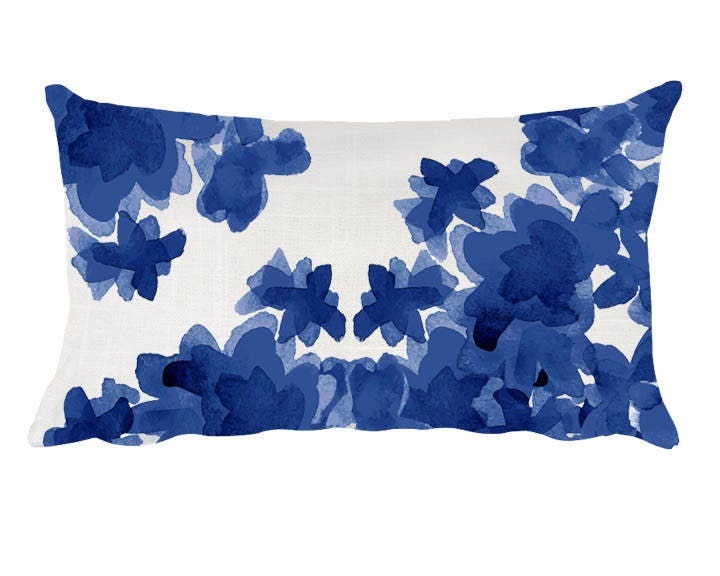 This pillow was very pretty but I just chose the wrong color . 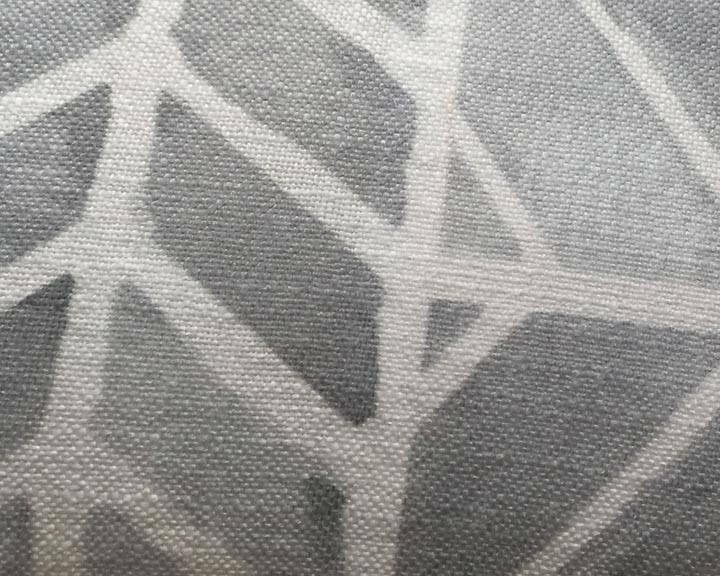 I have ordered with this company before so I was not disappointed .